Yesterday I took a trip up to London, specifically to the Saatchi Gallery. I’d never been but knew great things, so I was very happy I was finally able to go. 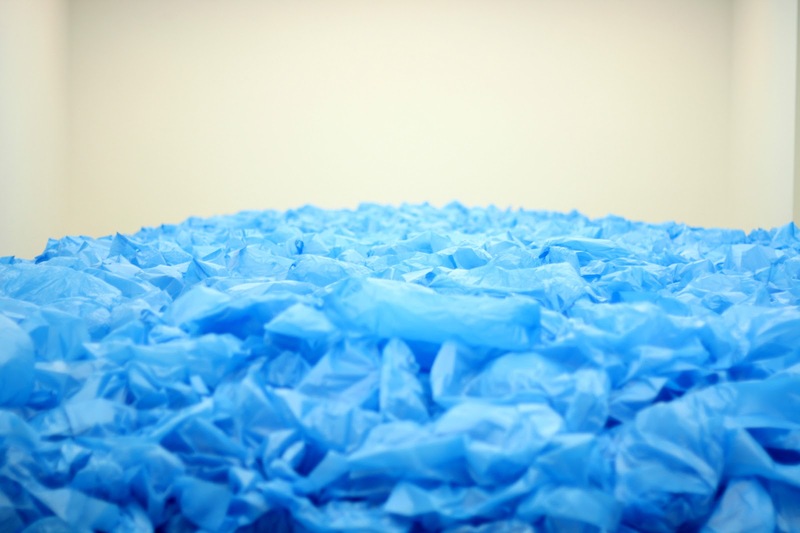 The first picture is of 97000 plastic blue plastic bags all piled up into a long line, it was so clever. 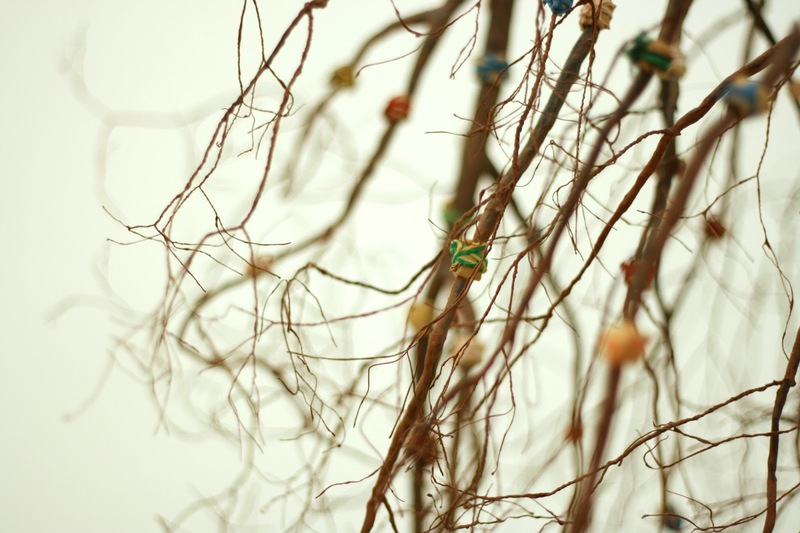 Second photo is of a hanging tree sculpture, it was incredible it looked like a real life miniature tree. 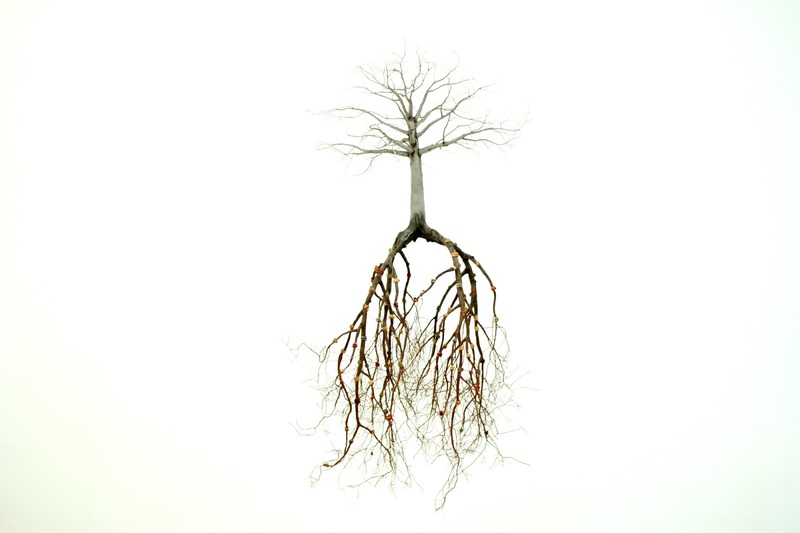 The third picture was of the ‘roots’ of the tree sculpture because it looks so interesting and life like. 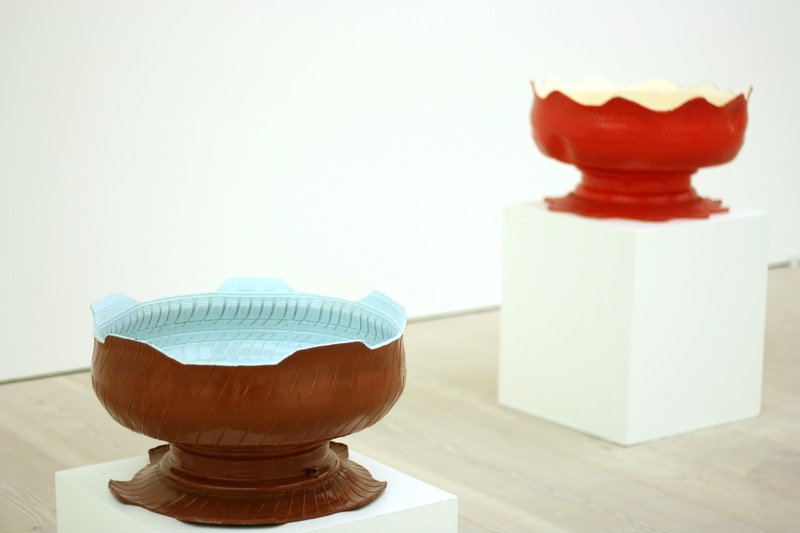 The fourth picture is of some fancy bowl sculptures, I thought the brown one looked like chocolate! Fifth, we have a picture of something slightly disturbing. They had an exhibition on for ‘celebrating mortality’ and obviously, the theme was death. 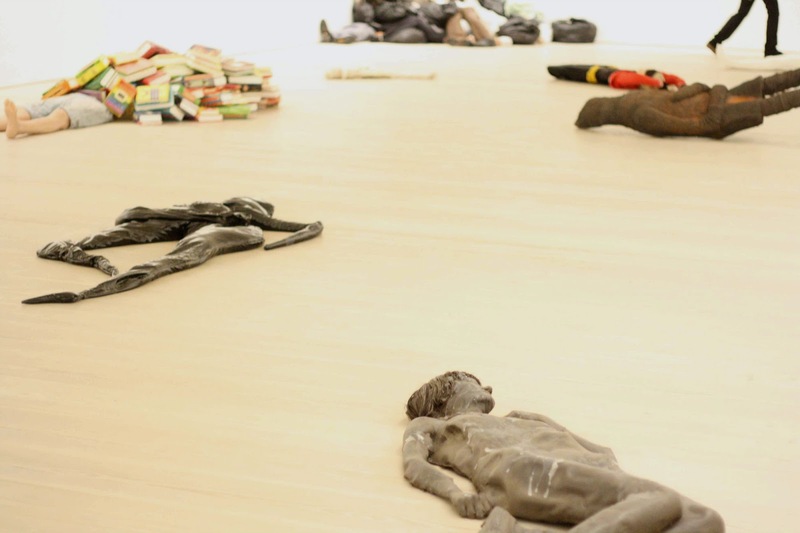 So there were many sculptures laying ‘dead’ on the floor of one of the rooms, made from different materials etc. It was creepy at first to say the least. 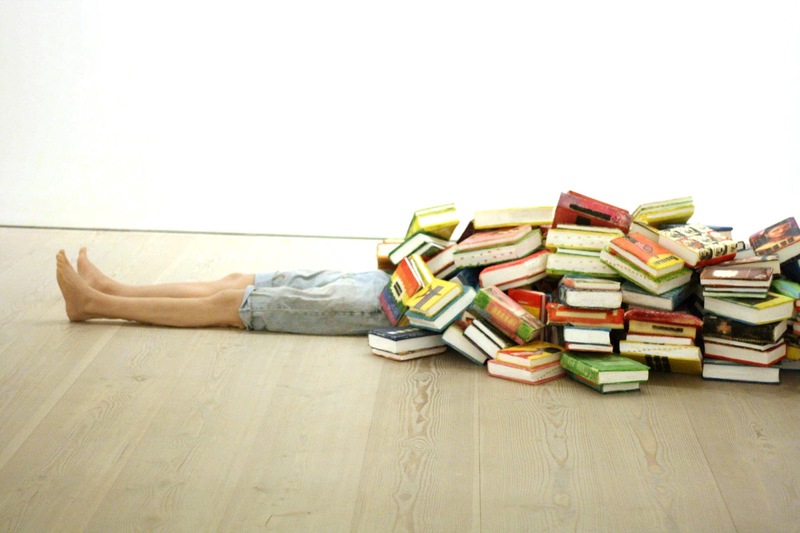 Sixth, is a close up of one of the ‘dead’ people, I loved the fact he had his head covered in books. And lastly is just some pictures hung up on a wall, because they were too beautiful not to photograph. I’d really recommend going to the Saatchi Gallery, its not very big and easy to go around in about an hour. There’s so many interesting pieces in there and its something really nice to do. 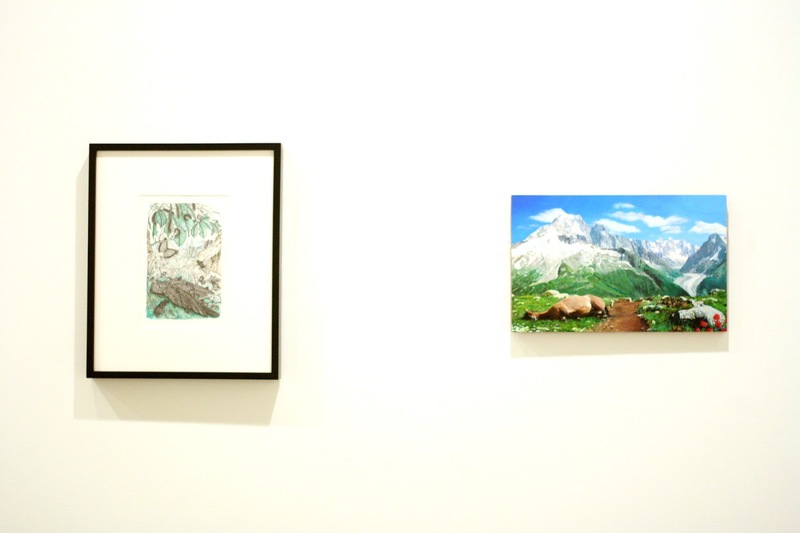 Have you ever visited the Saatchi Gallery?